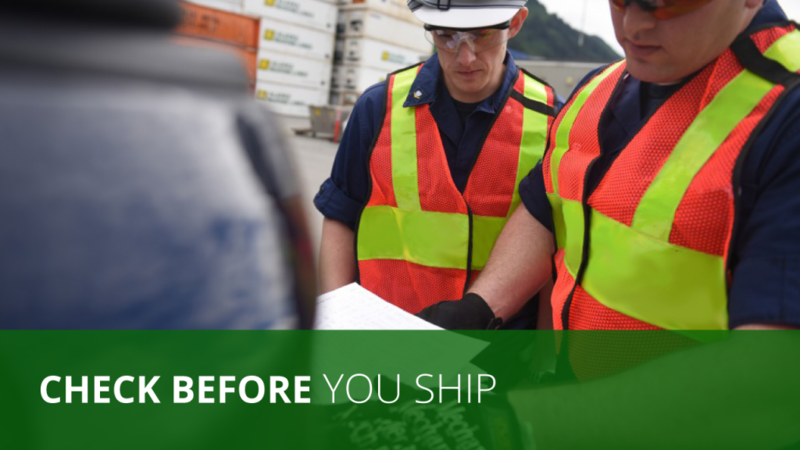 Since modern day shipping, people have shipped almost anything one can think of, but the one fact we often do not consider is whether a shipment is classed as hazardous or not. 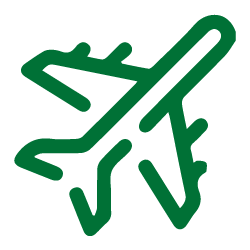 All hazardous commodities require special documentation and packaging and must be classified as Dangerous Goods as required by IATA and the UN Committee of Experts. So, what are these items, and why do they need special attention? Pyrotechnics, ammunition and weapons processing is a long wait to be sent over, with the arrival process usually taking anywhere between 30 to 60 days. It is important to make sure the ammo stays dry, is stored in a cool place and shipping fresh ammo. It is important to remember that not all types of ammunition can be shipped. Aerosol cans such as hairspray, aerosol, insect repellents etc. require special precautions when being shipped. If these items are packed incorrectly, they do stand a chance of exploding, catching fire or contaminate other shipments as some products are toxic. Flammable liquids such as lighter fluid, certain perfume types, oil-based paints etc. are for obvious reasons dangerous to ship, these materials are flammable and toxic. Solvents such as Acetone, thinners etc. are considered dangerous as they not only have a fire risk but also a health risk should there be a spill. Petroleum based products are products such as gasoline or diesel-powered engines, generators etc. When shipping petroleum based products, it is important to that the engine and tank be purged of all fluids, this will still however need to be declared as dangerous goods. Batteries have been covered before, with a high risk of exploding or catching alight, these products are advised to either not be shipped at all or require very special packing. Compressed gasses, as with many items on this list can explode and ignite, as well as a risk of asphyxiation should it be in a confined space. These gasses range anywhere from oxygen, nitrogen etc. “It is very important getting the packing for these materials right, always speak to your freight forwarder to ensure the packing and necessary paperwork is in order before shipping these goods”, says Ray Burgess, director of Pioneer Freight.